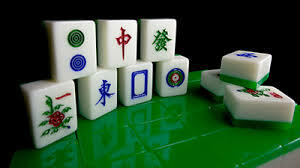 Mah Jongg has been known as the Chinese national game for centuries. The beauty of tiles, the variety of rules, the eastern tradition and culture in the playing makes the game 'logical, competitive and addictive'. Contrary to common belief, it is easy to learn how to play this fascinating game, but as in many other games, the more one learns, the more one realises how much one needs to learn, The course will be taught in an enjoyable and relaxing way. All - comers welcome. The course will cover the basic start from making the wall, deciding the banker, the function of live and dead walls, sets, the principle situations to go Mah Jongg, beginner’s hand and intermediate and advanced hands to go Mah Jongg, the scoring system, the penalties of the game. The game rules of this course are commonly accepted in China and apply to the rules used in International Mah Jongg Competition. Please bring your Mah Jongg set if you have one, although the tutor will have enough for all. 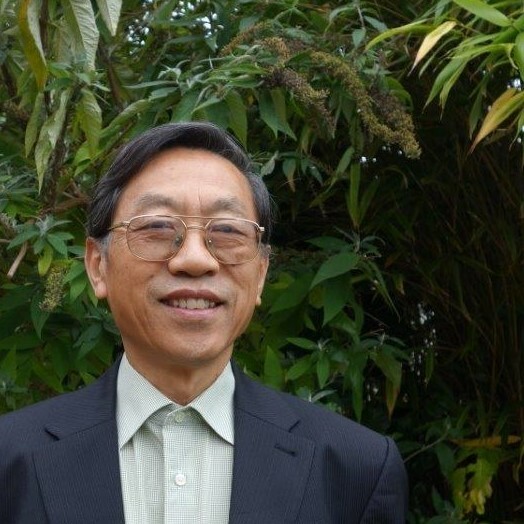 Dr Xuzhuang Li is a retired lecturer from Exeter University, teaching Mandarin Chinese language and translation theory and practice. Teaching Chinese Mah Jongg, Chinese calligraphy and Chinese chess is his spare-time hobby. He is a scholar with a good range of knowledge and an experienced tutor in adult education as well.